Congratulations to the Marlins for winning the 2017 AAA Tournament. Congratulations to the Tigers for winning the 2016 AAA Tournament. 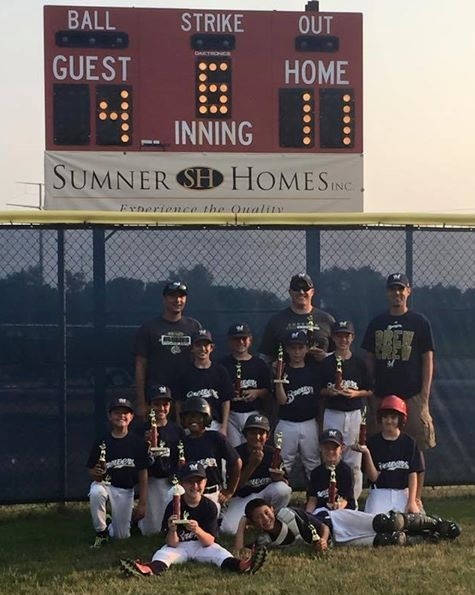 Congratulations to the Brewers for winning the 2015 AAA Tournament. Congratulations to the Phillies for winning the 2014 AAA Tournament.